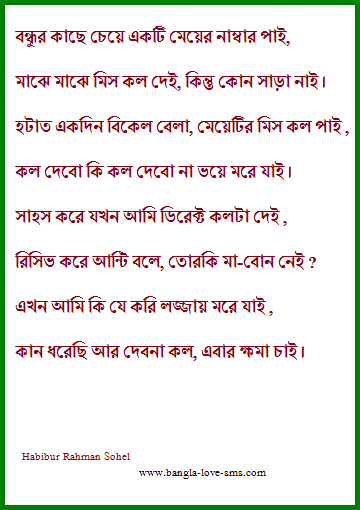 If you like this bengali poem, please share this post on your Facebook and whatsapp. If we get positive feedback from you, then we will post more funny poem for all of you. This poem is collected from facebook, so you may get on facebook before. If you get this before, you can skip this now. and stay with us for next new poem. We post regularly on our website. We like to read new poem always so if you check later you will get more new bengali funny poem here.